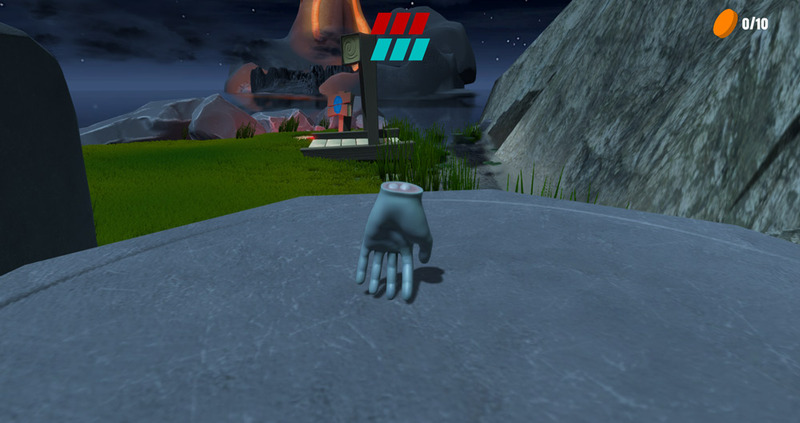 "A great looking game where you play as a severed hand!" Handsy is a short experimental game made for a recent game jam about being a bodiless hand running through a graveyard and collecting coins. The hand itself is apparently that of a corpse that was attempted to be reanimated but failed bringing only the severed hand to life which now runs amok in this graveyard and forest area. During this demo version the only objective is to collect the ten coins scattered around the place or if you wish you can just run around and explore. It has to be noted that the game is in early development stages and the developers have a lot more ideas of where they can go with Handsy but at the moment except for looking great with its 3D graphics but it does feel as if the game lacks a sense of purpose and it’s unlikely you will return to the game other than to look at the scenery. 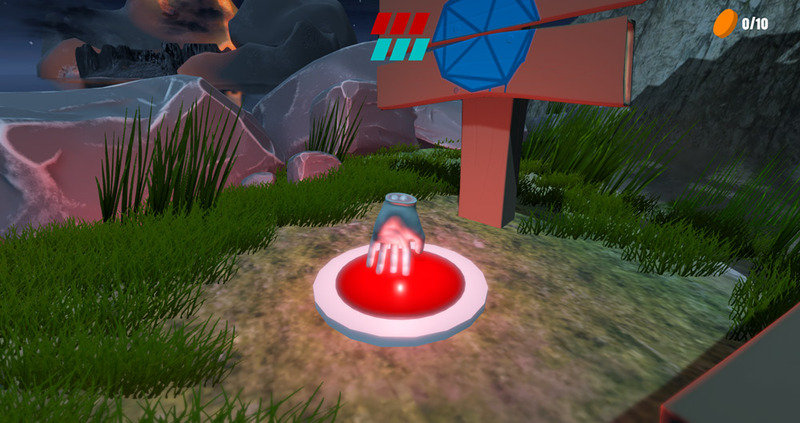 However if you’ve wondered what it’s like to be a severed hand then this is definitely the game for you! 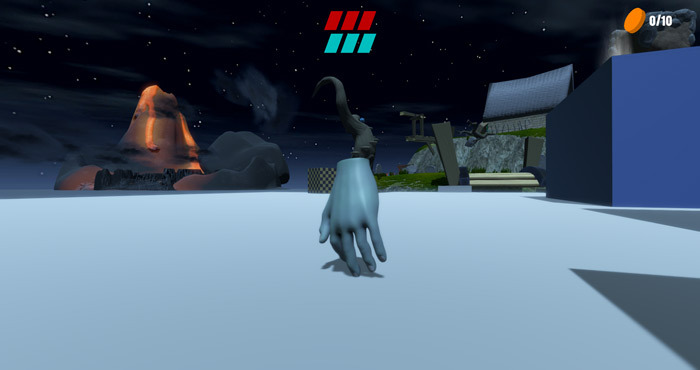 You can download Handsy demo here for free.